A £450,000 rural eco (Two barn conversions with new contemporary infill) office complex. Harrogate and District Award for ‘Environmental Excellence’ 2001. RIBA White Rose Commendation Award for ‘Design Excellence’ 2002. Northern Country and Land Association Award for ‘Farm and Country Buildings’ 2002. A £137,000 (Victorian house alterations with double-height contemporary extension) urban house in a conservation area. York Design Award for ‘Conservation and Distinctive Contemporary Design’ 2009. A £280.000 Hospice new/replacement double-height contemporary reception connection building. 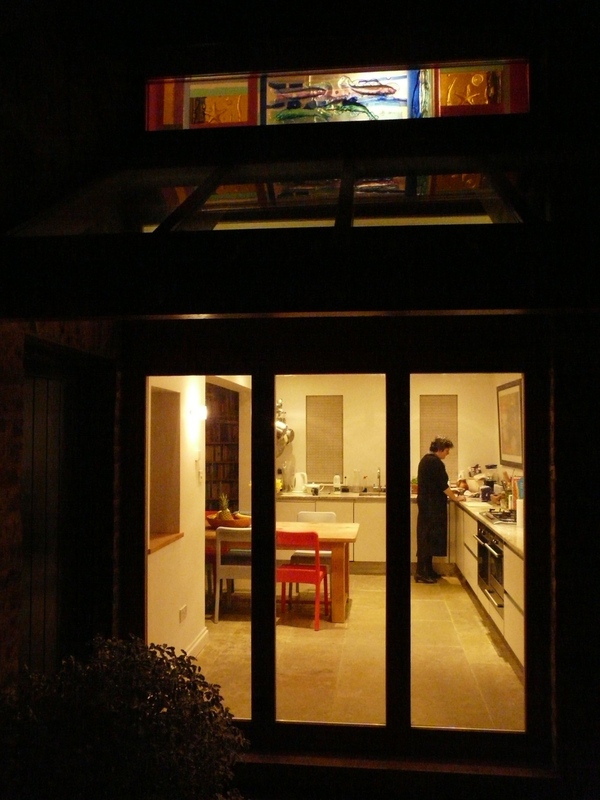 York Design Award for ‘Conservation and Distinctive Contemporary Design’ 2010. York Guild of Building Craftsmanship Awards for ‘Principal Contractor' joinery 2009. York Guild of Building Craftsmanship Awards for ‘Specialist Reception desk manufacturer’ 2009.